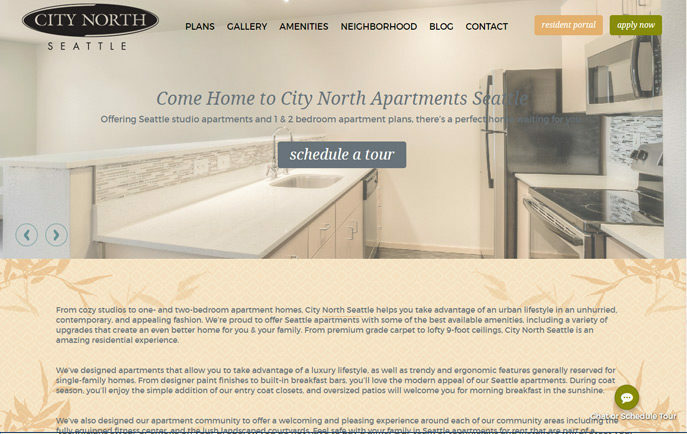 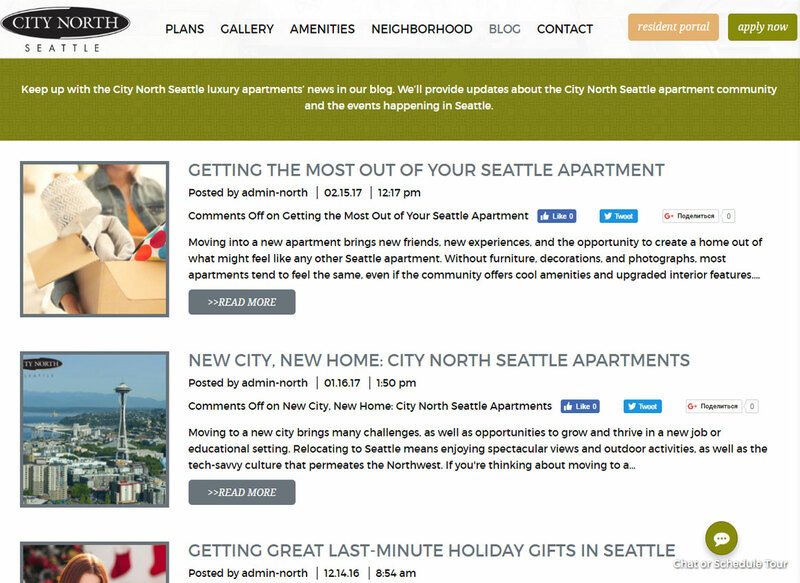 From cozy studios to one- and two-bedroom apartment homes, City North Seattle helps you take advantage of an urban lifestyle in an unhurried, contemporary, and appealing fashion. 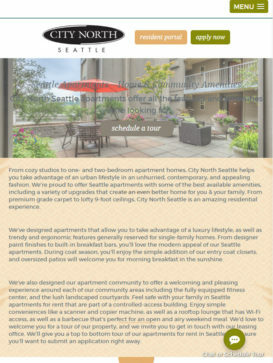 We’re proud to offer Seattle apartments with some of the best available amenities, including a variety of upgrades that create an even better home for you & your family. 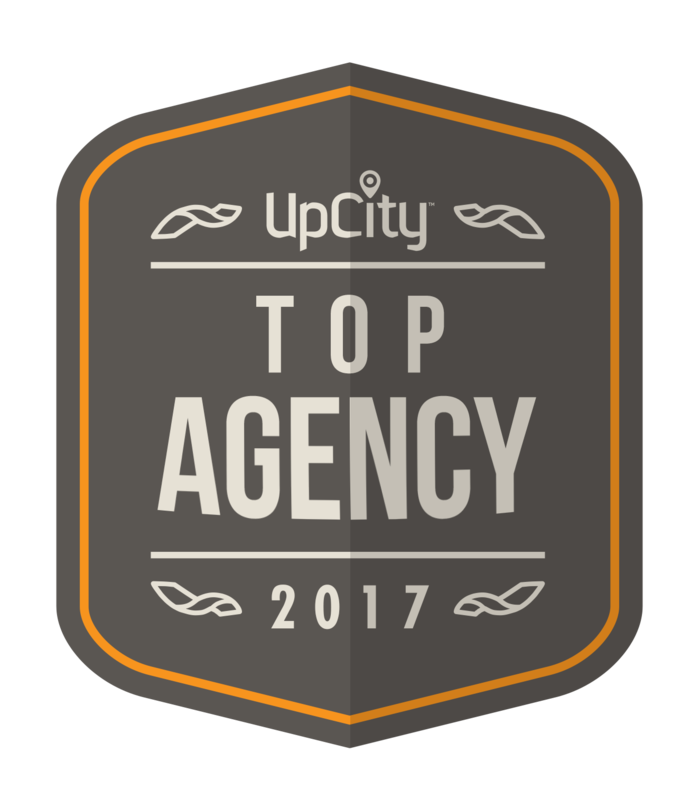 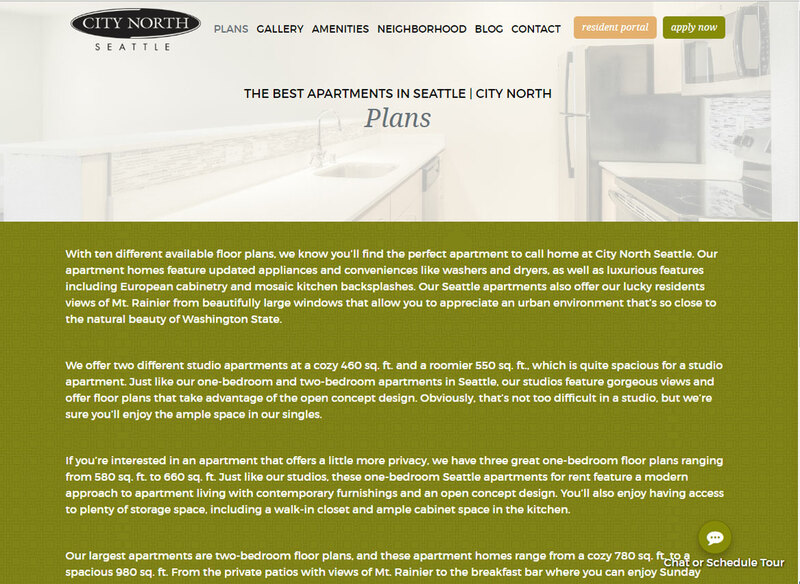 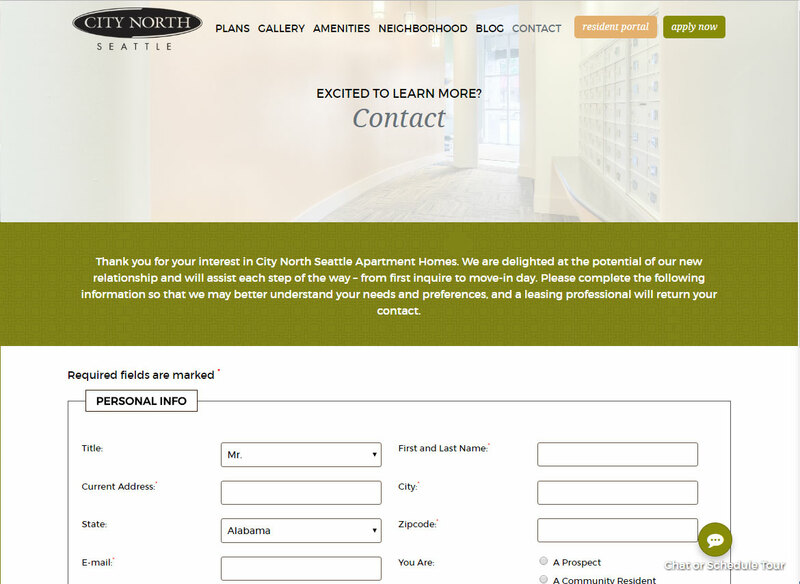 From premium grade carpet to lofty 9-foot ceilings, City North Seattle is an amazing residential experience.h.